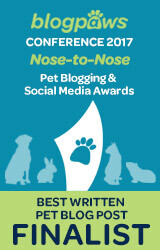 This post is sponsored by Blue Buffalo™ and the BlogPaws Professional Pet Blogger Network. I am being compensated for helping spread the word about BLUE Santa Snacks, but Some Pets only shares information we feel is relevant to our readers. Blue Buffalo is not responsible for the content of this article. Can you believe that the Christmas season is basically here? OK, so it isn’t quite Thanksgiving yet, but holiday shopping has begun, and stores are starting to put up all sorts of holiday displays. 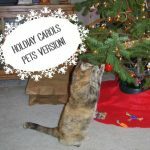 That means it is time to start planning for your pet’s presents and stocking suffers as well! In our house, my husband and I rarely give each other Christmas gifts and instead usually take a holiday vacation. 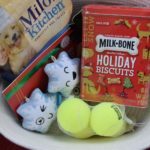 But our dogs are never left out when it comes to holiday gift giving. They always get some presents, often even a lot of presents! Usually those are in the form of toys, games, and healthy dog treats. I normally look for grain-free items or items that include minimal whole grains, such as oatmeal. I definitely stay away from items with corn or wheat, as both dogs are on diets that requires us to avoid those ingredients. 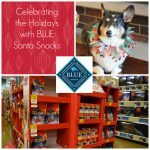 When shopping, If I can find dog treats that are holiday themed, such as Blue Buffalo™ Santa Snacks, that is all the better! 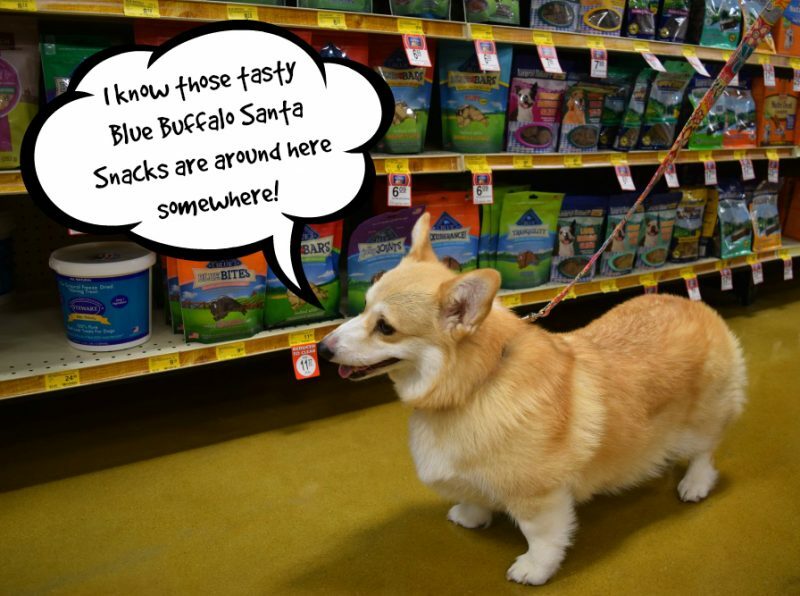 Eve and I took a shopping trip to Petsmart recently, looking for some Blue Buffalo holiday theme treats. We first checked the regular Blue Buffalo treat section, but they were not there! We were not deterred. We browsed a little more, and then we found them! They had their own special display at the front of the store! 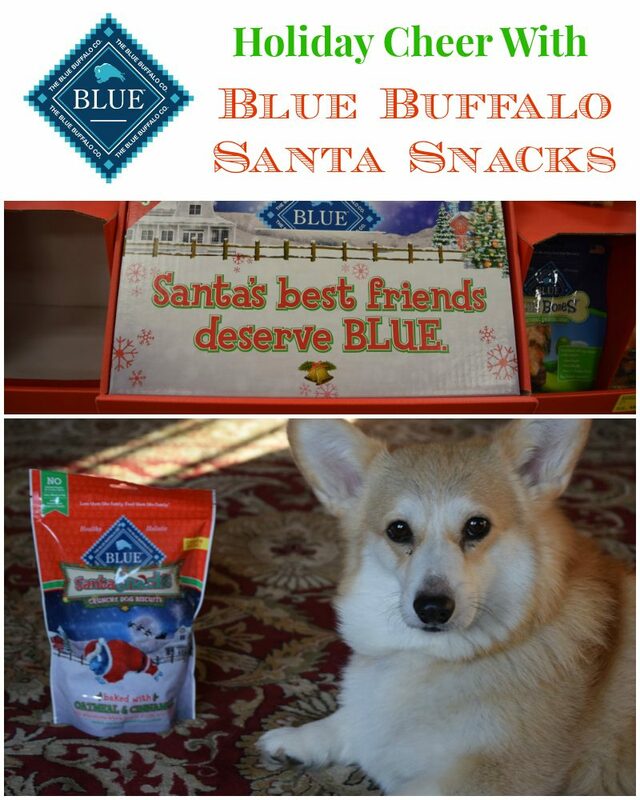 Blue Buffalo Santa Snacks are oven-baked, which makes for a crunchy treat that will send Santa shooting up the chimney. 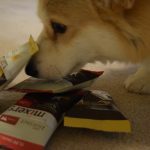 The treats are made from an original recipe and feature some of nature’s most delicious and nutritious ingredients including: oatmeal, cinnamon, barley, pumpkin, flaxseed, and carrots. As is the case with all Blue Buffalo treats, BLUE Santa Snacks are made with the finest natural ingredients, have no chicken or poultry by-product meals, and are corn, wheat and soy free. These are limited edition treats, so get them while you can! Eve was happy that we found some. 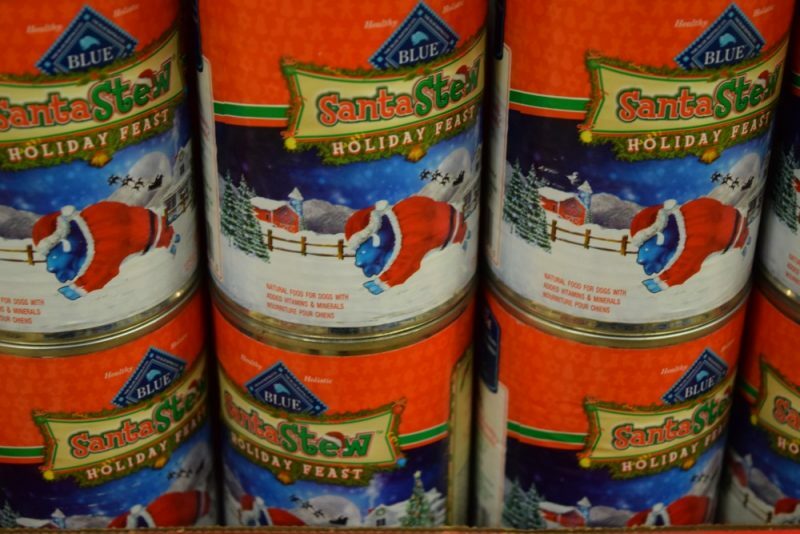 There is also available BLUE Santa Stew Holiday Feast, a canned food made with turkey, sweet potatoes, green beans and cranberries. It too, is available for only a limited time. 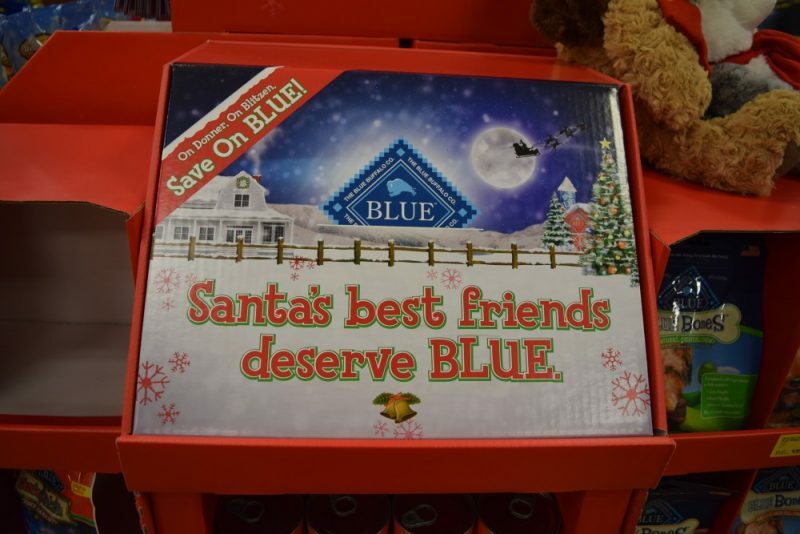 Both items are part of Blue Buffalo’s Seasonal Sensations line that also include holiday items celebrating Valentine’s Day, Independence Day and Halloween. 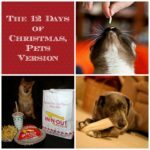 I think any of these items would be perfect as a stocking stuffer for your favorite canine friend. Ty agrees! 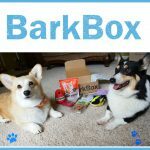 I just saw these in PetSmart over the weekend and 4 doggies on my list are getting these snacks! 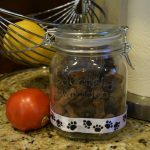 The Santa Stew sounds great, really healthy & the treats have ingredients my dogs love; carrot and sweet potato! Our guys insist there ought to be some meat stuffs in their treats. We mostly make our own. 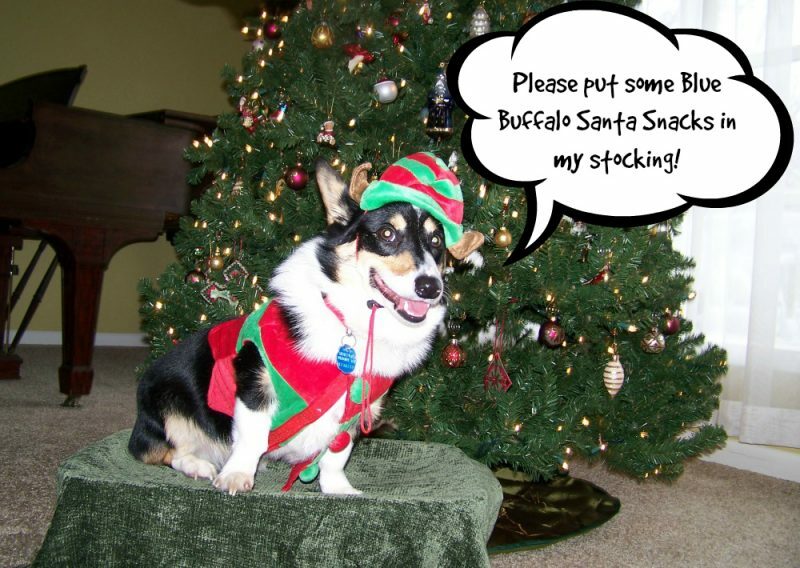 #BLUESantaSnacks have now become Mary d Dog’s favorite. 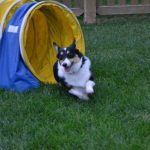 I went to #PetSmart yesterday to pick up more, they were on sale so I grabbed several bags. I love that I can give her a nutritional treat that she loves. Those treats looks awesome! 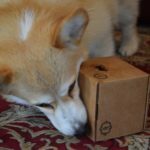 Zoe and Phoenix love products from Blue! I’m sure your mom can arrange to have some of these yummy treats put in your Christmas stocking! How fun! We lub Christmas-themed goodies, even if it’s packaging because us doggies can get in da spirit of da season!! 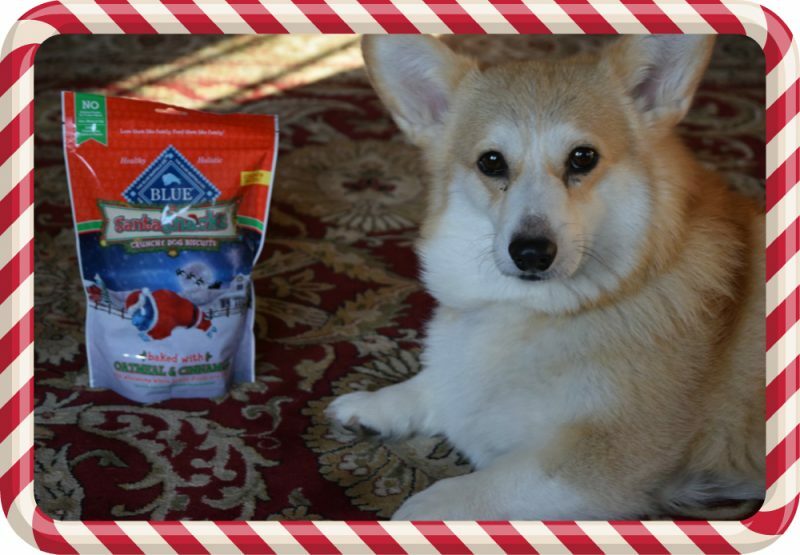 Geez snacks sound like a good treat, we lub der other snacks so will add da Blue Santa Snacks in to our holiday goodies! How fun! Even though I’m sure the dogs don’t care, I still like giving them something that looks festive. Those treats would totally make Oscar’s holidays! These look like great (healthy) agility training rewards. What a fun idea! 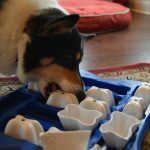 Now our dogs can have special holiday treats, too. I’ve seen this at the store. I think my fur babies will like this. We’ll send Mom Paula to get some of these for our woofy cousin, Bandit. Aww.. What cute pictures! I bet those treats are super yummy too! Eve looks so intent on finding those snacks!